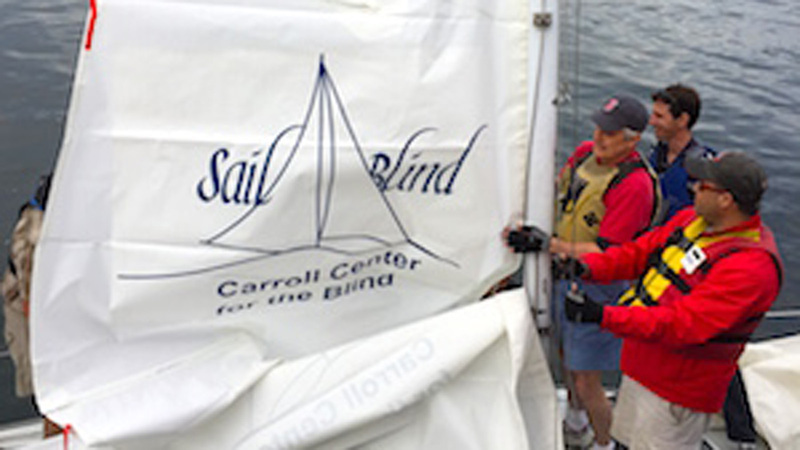 Every good skipper knows that the most important aspect of a boat is the crew. 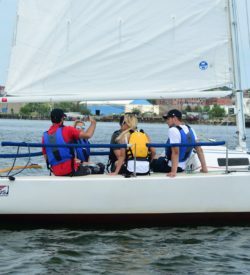 Whether handling lines, trimming sails, or assisting in an emergency situation, an experienced, knowledgeable crew can make all the difference. 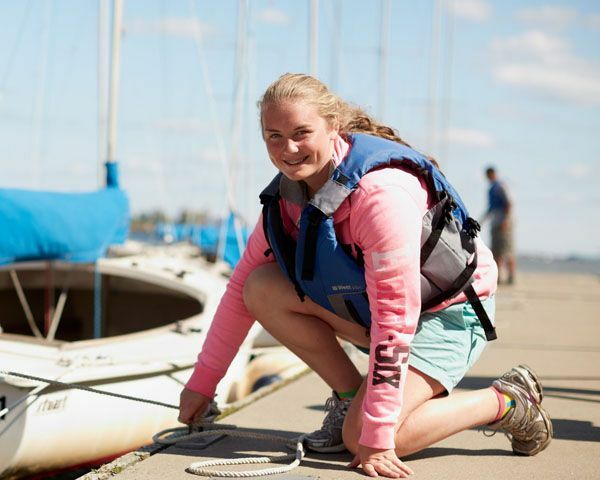 Our brand new First Mate course is designed to do just that. 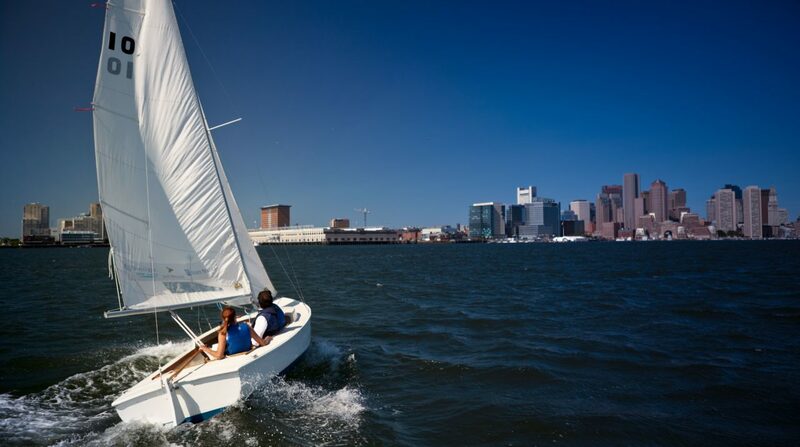 During the course we will cover the techniques and knowledge required to help sail one of our larger (up to 35′) cruising boats, and assist with docking maneuvers. 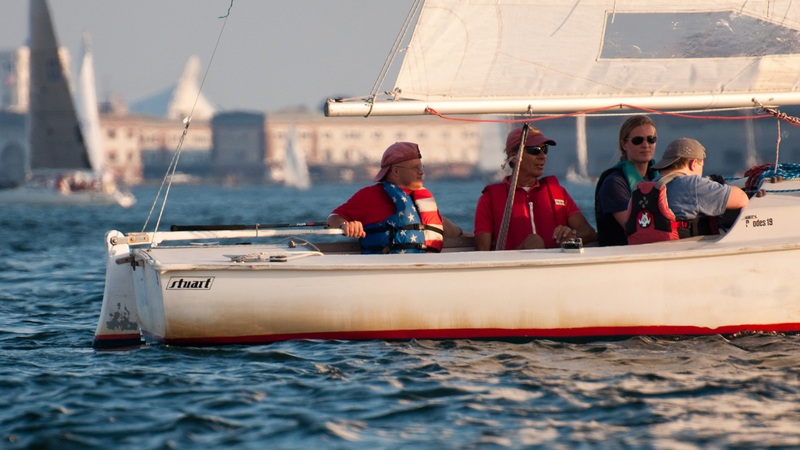 While not as extensive as our Basic and Bareboat Cruising courses, the First Mate course is perfect for the sailor who is looking to feel more confident, and feel more helpful when sailing with friends and family. The are no prerequisites for this course, all are welcome. 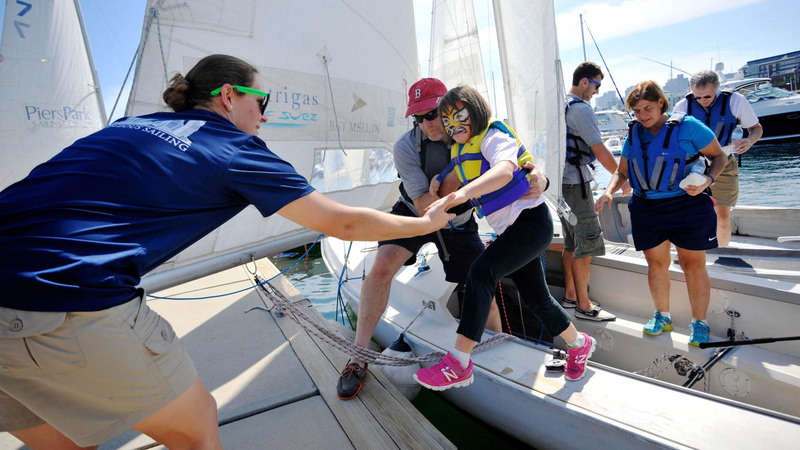 The First Mate Course is held on Saturdays from 10-4:30. Sunday is reserved for rescheduling due to weather.